1. Real Estate Agents Answer: What Makes A Winning Offer? 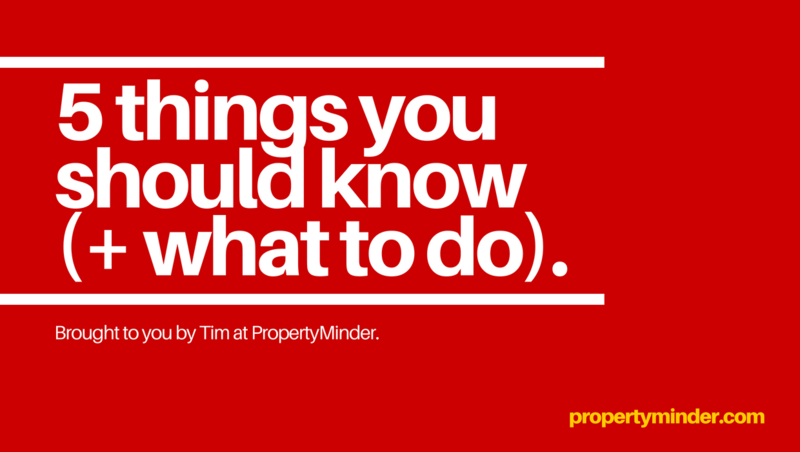 – Stay connected to your buyers and sellers. Communication is always essential. #Winning. 2. Realtor attacked during open house triggers industry warnings. – Be safe out there. Check out these 56 Safety Tips when you get a chance, too. – Be your own version of everything real estate – home improvement, home sales, home buying. 4. Will Technology Replace The Real Estate Profession? and well by continuing to communicate with and support your leads and clients.